JioPhone was launched by the Reliance Company that is most of the people are using. It is considered as one of the lowest cost 4G feature phones until now and has several features and functions which you can check on our site. 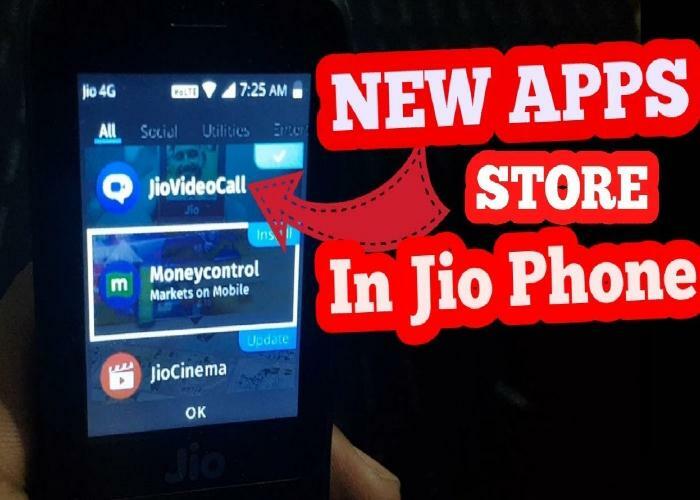 The users are using JioPhone with lots of excitements app on Jio Store, but they are not so happy because the user cannot use Whatsapp features on this phone. 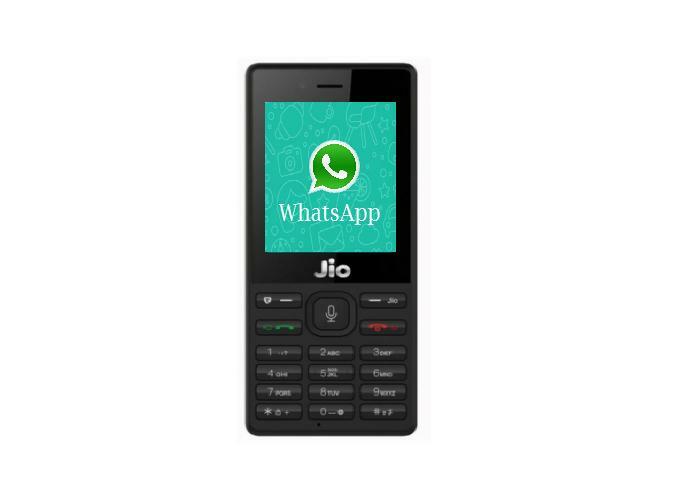 Reliance Jio 4G feature phone runs Kai operating system and Whatsapp cannot publish their application Kai OS base, so user cannot download or install on the JioPhone. 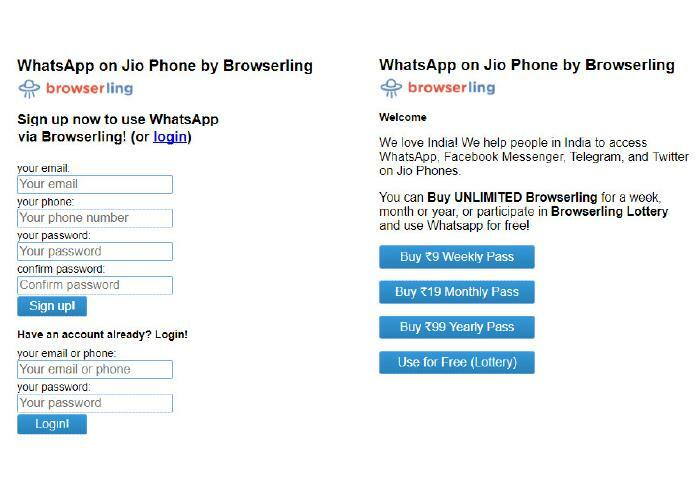 Here is not any Whatsapp download or installer file for JioPhone but the exciting news is that it is possible to use Whatsapp on JioPhones. 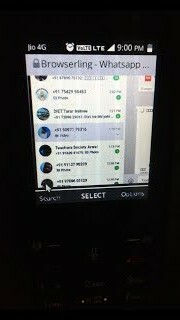 This trick is real and 100% working which is already tested by expert team and reveals that the user can use Whatsapp on JioPhone without having any problem. The first step is to open the browser I JioPhone to search the link ‘browserling’. In this site, select the browser like Opera, Chrom, Firefox but do not select Internet Browser. After selecting the browser, search the link ‘http://web.whatsapp.com’. This code will appear in the zoom screen you can zoom out while using the 1 key and for zoom in use key 2. Finally, the full format of Whatsapp will appear in your JioPhone and you can use Whatsapp all functions there. This trick is unknown to many users and they even don’t have hope to use Whatsapp feature on their JioPhone.